This north facing brick and tile beauty is really something special! Much loved and cared for by the current owner for 9 years, it is now time to move to a retirement home. Inside has a light airy feel, large open plan living, three good sized bedrooms, the master has a walk-in wardrobe and en-suite. The internal access garage is very handy with an additional storage/laundry area at the rear. 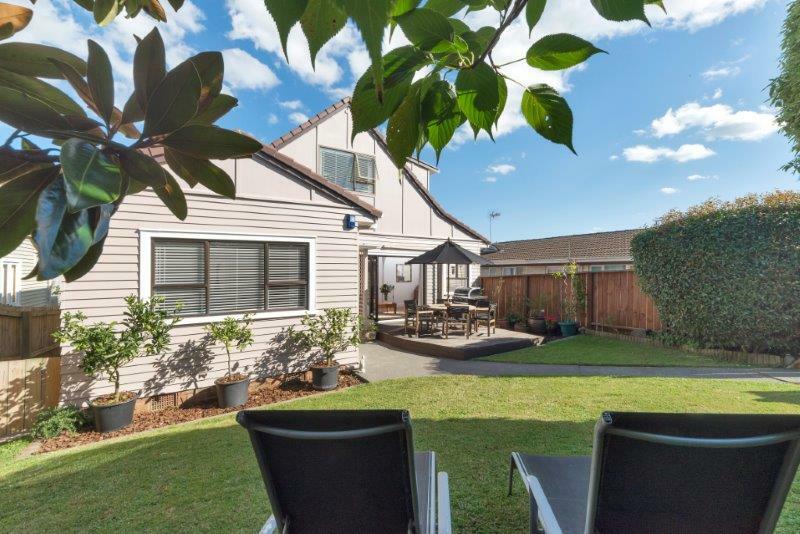 A beautiful wrap around garden and entertaining area complete the package, don’t miss out! 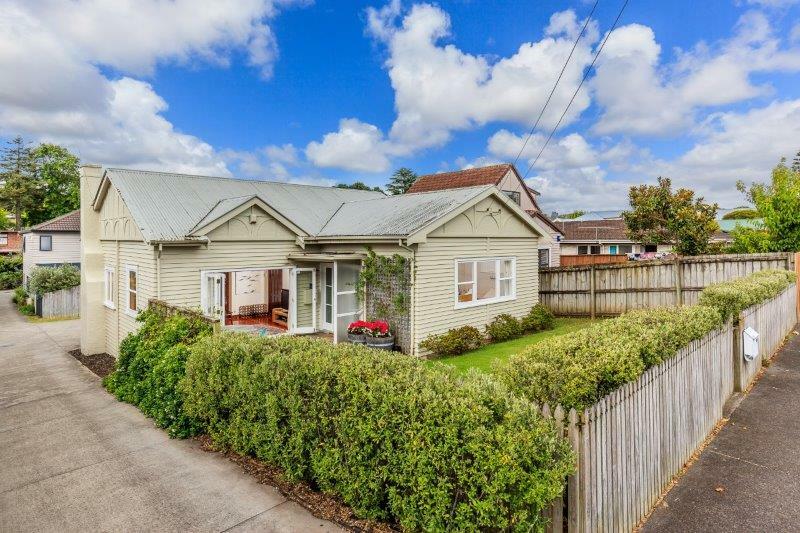 Freehold weatherboard bungalow sitting on 671m2, ready to move into AND with a basement just crying out for you to add value. Whether you convert to another 2 further bedrooms and a second bathroom or utilise as a work from home office and storage is up to you. North facing off the front deck area means The summer BBQ can begin at any time! The kids are safe on this fully fenced section, they’ll just love playing hide and seek in the tree lined gardens. The current owners have recently painted outside, fitted new carpets and renovated the current bathroom. 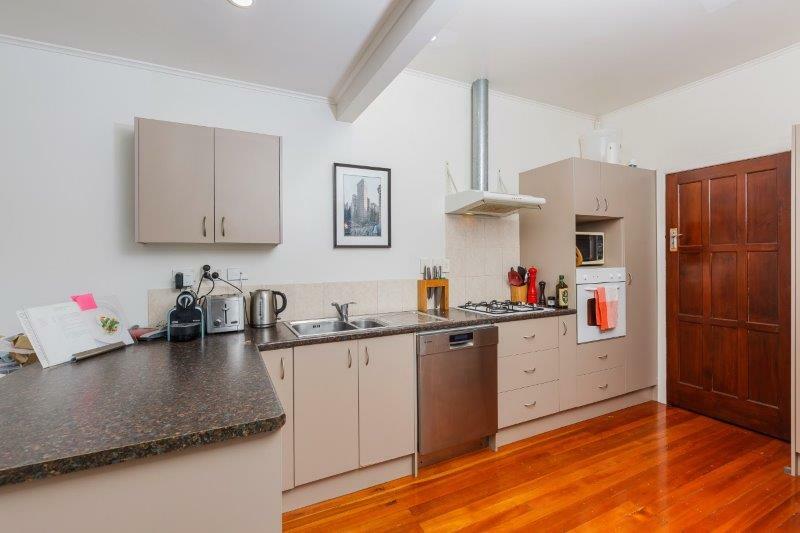 Grab your suitcase and be in before Christmas, no auction here, just great value buying on this quiet Massey street. Close to the new Norwest shopping Mall, major arterial routes and local schools makes this a very appealing proposition. Don’t delay, view today and if you like, make my owners an offer! 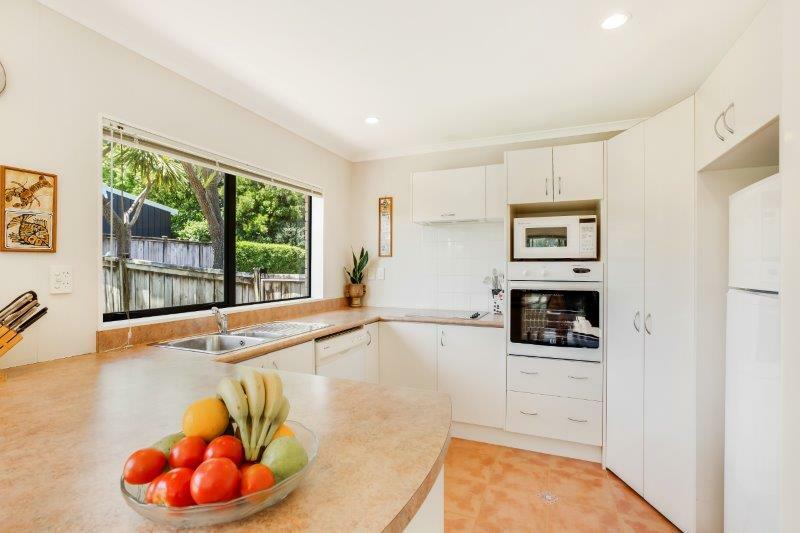 Fully renovated throughout, the property offers plenty of living options to families looking to relax and enjoy the summer sun. Cleverly laid out over two levels allows separation from the teenagers, direct access from the pool to a bathroom or even guest quarters for overseas visitors if required. The upstairs living is light and airy with great indoor outdoor flow to the large wrap around deck that leads to a garden perfectly ready for the trampoline or swing set. 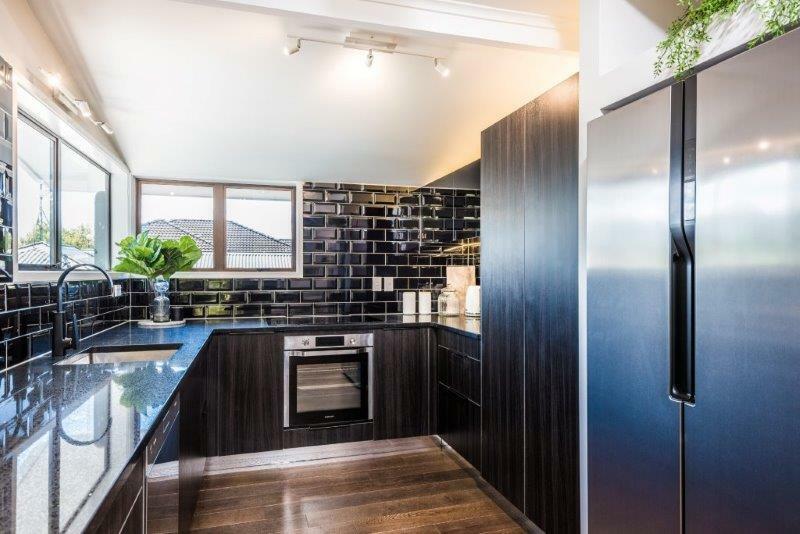 It’s the added extras and creative finishes that really make you feel that plenty of thought has gone into fashioning this home. Oak flooring combined with lush carpets, a large separate laundry, a study nook off the landing, plenty of storage, gas heating and it even has a sauna! With covered parking so babies or shopping don’t get wet, I think we have included just about everything. Are you looking for a property where all the hard work has been done? Then this North facing freehold family home is for you. 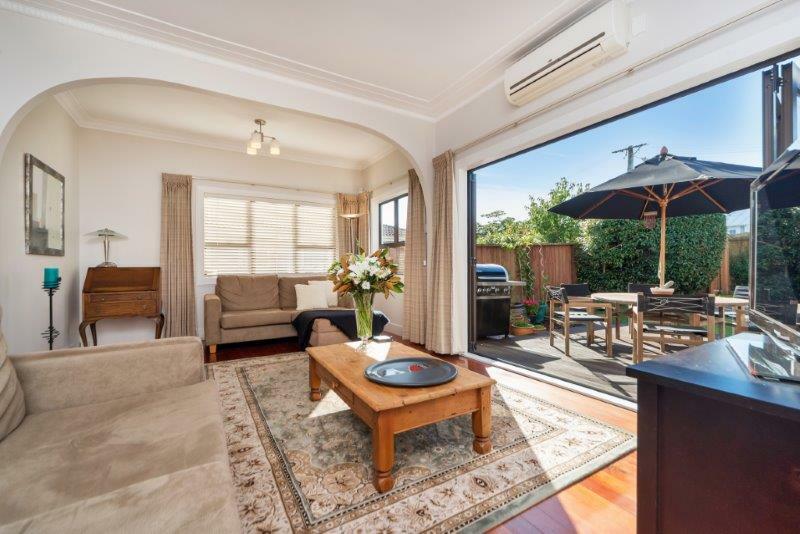 Fully renovated throughout, the property offers plenty of living options to families looking to relax and enjoy the summer sun. Cleverly laid out over two levels allows separation from the teenagers, direct access from the pool to a bathroom or even guest quarters for overseas visitors if required. The upstairs living is light and airy with great indoor outdoor flow to the large wrap around deck that leads to a garden perfectly ready for the trampoline or swing set. It’s the added extras and creative finishes that really make you feel that plenty of thought has gone into fashioning this home. Oak flooring combined with lush carpets, a large separate laundry, a study nook off the landing, plenty of storage, gas heating and it even has a sauna! With covered parking so babies or shopping don’t get wet, I think we have included just about everything. In zone for Mount Albert Grammar, Auckland Girls Grammar, Three Kings School & Auckland Normal Intermediate. Our vendors instructions are clear, his work here is done, it’s time for the next chapter to begin. 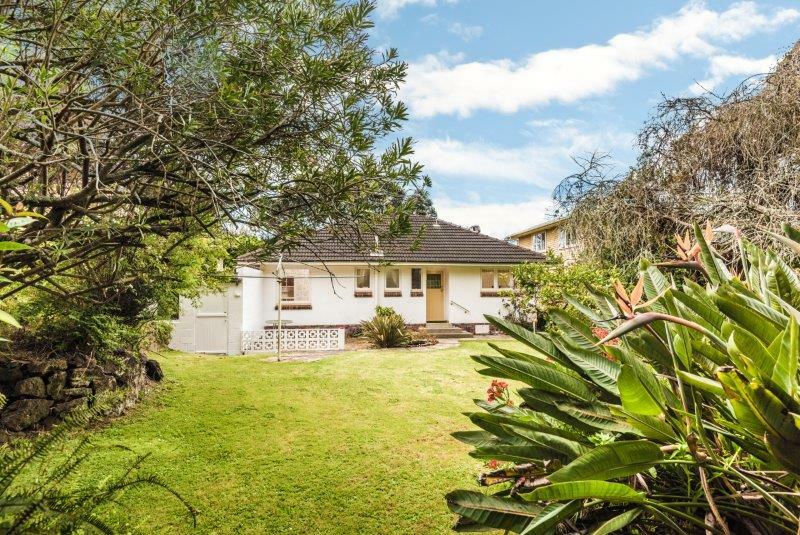 What a wonderful opportunity awaits the new owner of this previously tightly held property. 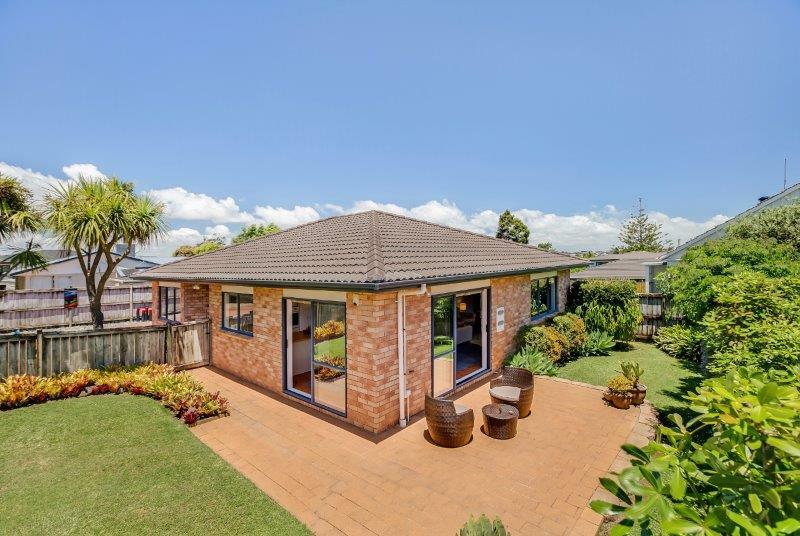 Sitting on 663m2 of flat land in the revitalised Onehunga is this 1950’s brick and tile bungalow that has been loved by its current owners ever since conception. Developers take note, zoned for Mixed Housing Suburban allows the prospect of 40% coverage and seeks to achieve a unified suburban residential character. Generally, this zoning provides for two storey dwellings in a range of forms, detached and terraced housing within a spacious landscape. If you are a family looking to move into this desirable location, then it’s the perfect foothold. Move in and then work through the home and enhance with your own personal renovations while constantly adding value, you can do as little or as much as you want, let your imagination soar! 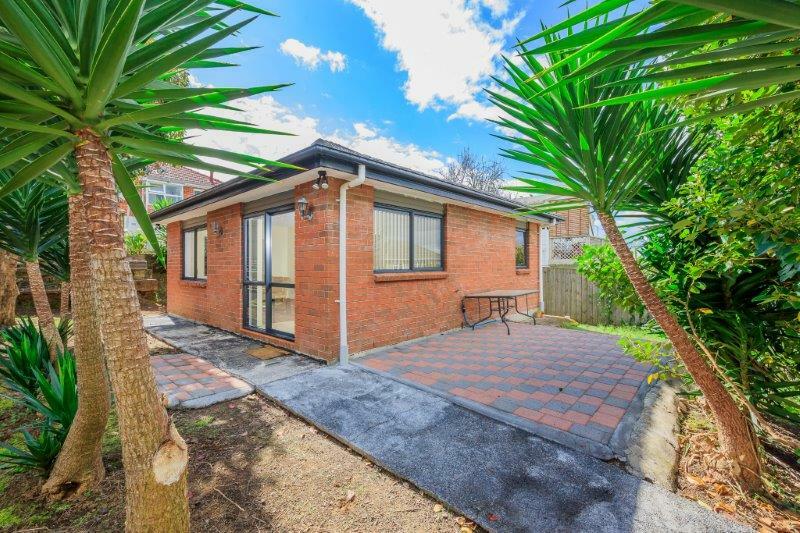 Great access to all the main arterial routes, close walking distance to Onehunga township and only a 15-minute stroll to the train station. Marketing included: Property Press, Epoch Times (Chinese Publication), Trade Me (Super Feature), Realestate (Quality Package), HouGarden (Starter Package), Signboard, DLE flyers and A3 brochures. First time on the market for 60 years! 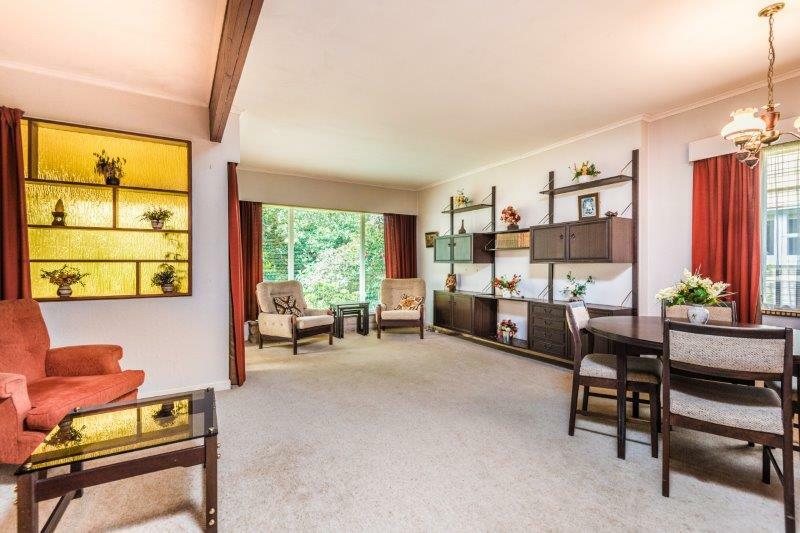 What a wonderful opportunity awaits the new owner of this previously tightly held property. 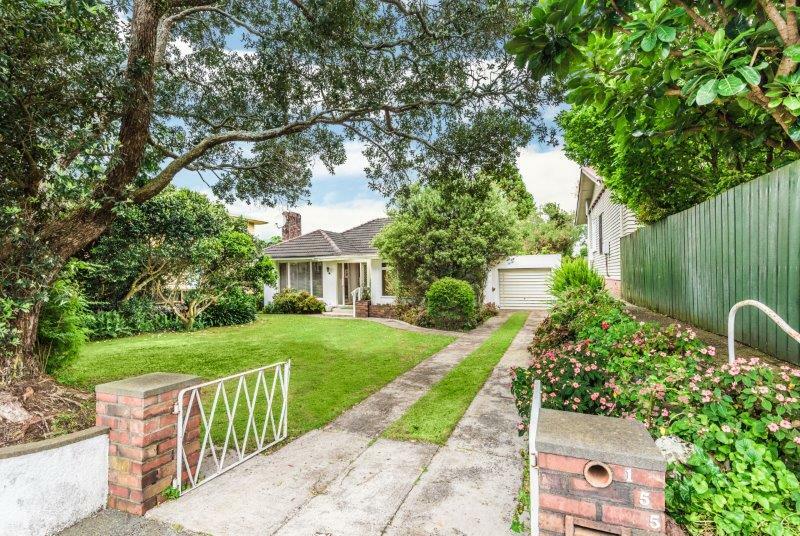 Sitting on 663m2 of flat land in the revitalised Onehunga is this 1950’s brick and tile bungalow that has been loved by its current owners ever since conception. Developers take note, zoned for Mixed Housing Suburban allows the prospect of 40% coverage and seeks to achieve a unified suburban residential character. Generally, this zoning provides for two storey dwellings in a range of forms, detached and terraced housing within a spacious landscape. If you are a family looking to move into this desirable location, then it’s the perfect foothold. Move in and then work through the home and enhance with your own personal renovations while constantly adding value, you can do as little or as much as you want, let your imagination soar! 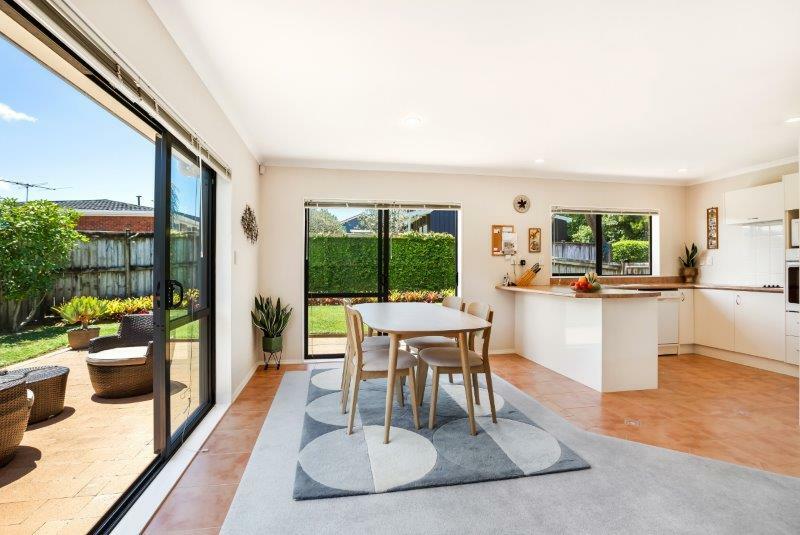 Great access to all the main arterial routes, close walking distance to Onehunga township and only a 15-minute stroll to the train station. School zones include Onehunga Primary, Royal Oak Intermediate & Onehunga High School. 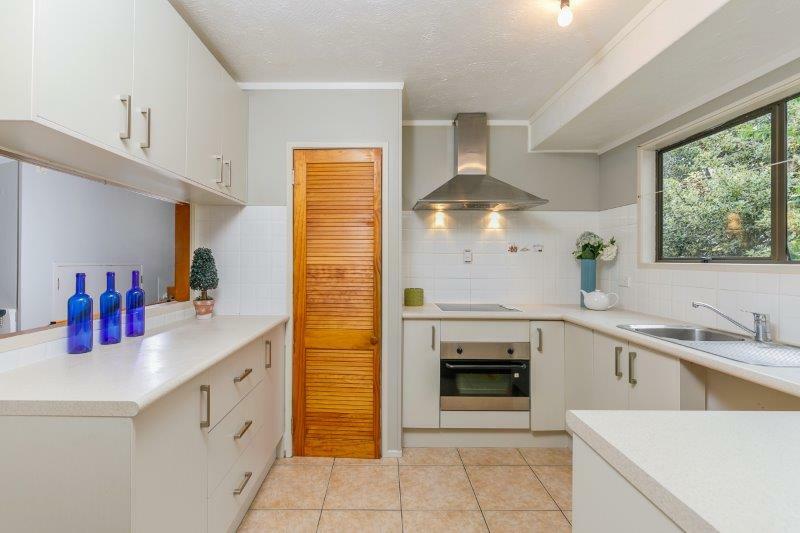 This deceased estate will be sold on or before auction day, don’t delay view this delightful property today. Don’t miss this rare opportunity. 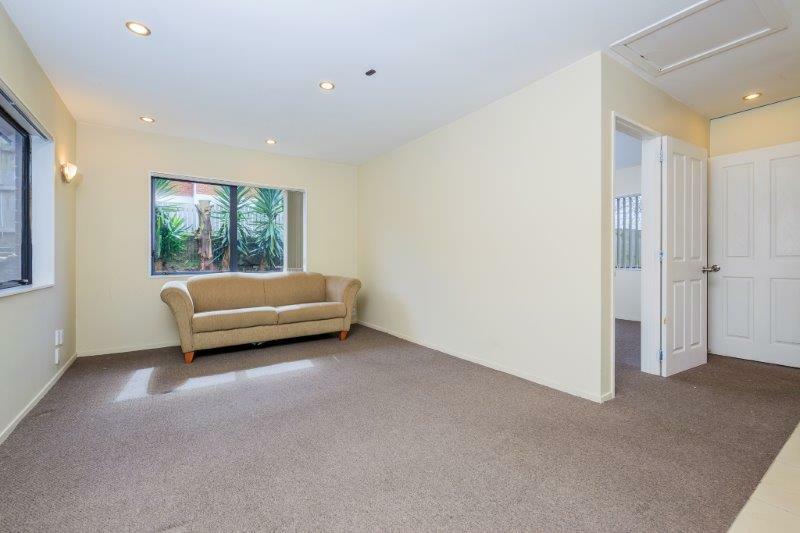 Elevated and private, this spacious one bedroom standalone brick and tile house is a must see for any first home buyer or investor. 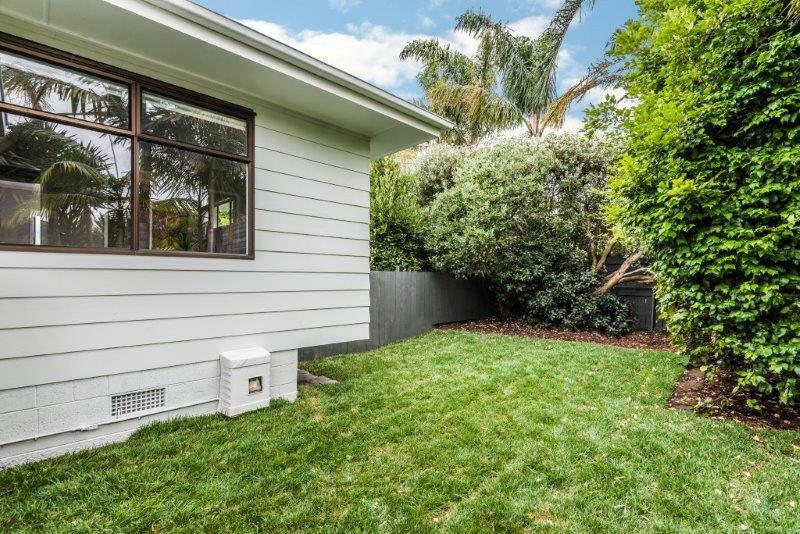 With its own off street parking and exclusive use garden, this ticks all the boxes. Freshly painted and carpeted this home is ready for you to move straight in. Vendor says SELL, bring me pre-auction offers. Be quick to view. 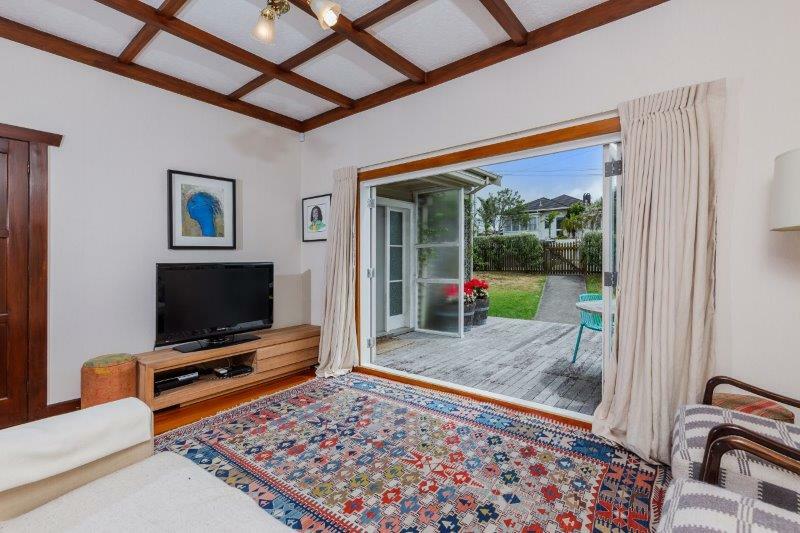 This 1930’s weatherboard family home ticks many boxes, with good separation over two levels, formal lounge, separate kitchen / diner, loads of storage, internal access garaging with off street parking and even room for the boat! 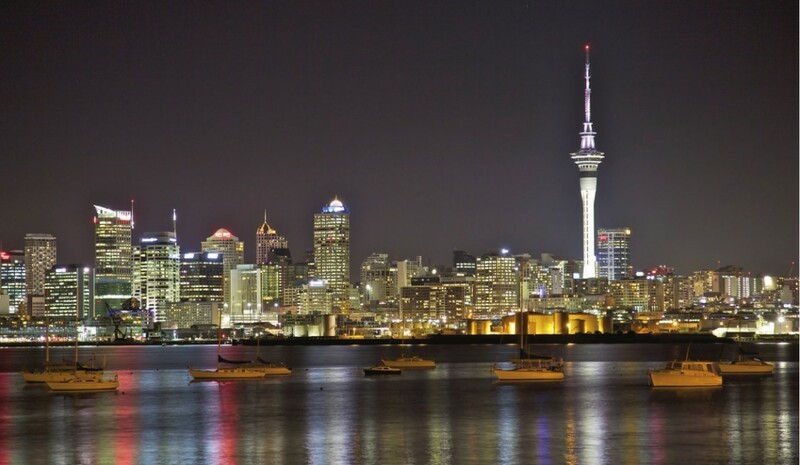 Our current owners have made a lifestyle choice and are off to Mt Maunganui on a new adventure! This decision has paved the way for the next family to create some new memories in this lovely peaceful, private home. Half share of 867m², newly painted inside and out the home is now a blank canvas awaiting your own personalisation. Excellent indoor / outdoor flow from the lounge to the fully fenced North facing garden, plenty of room for the BBQ, kids trampoline and the sun loungers. 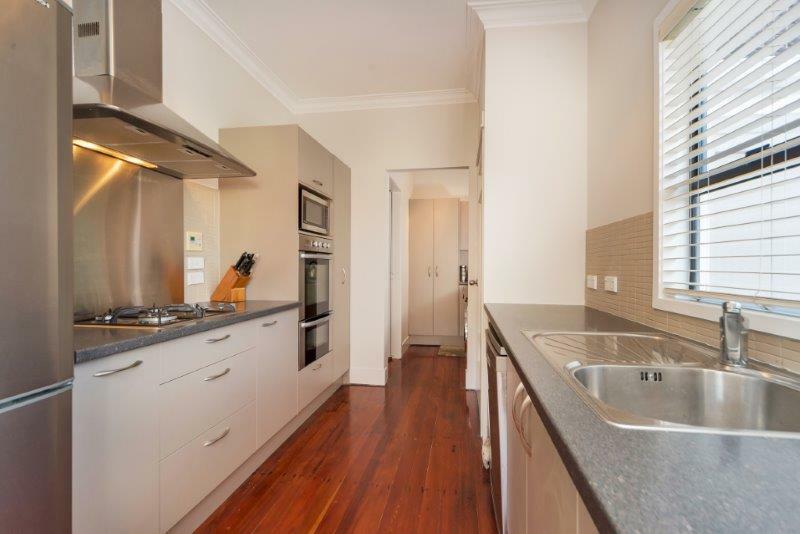 Positioned in good school zones, close to all the arterial links and only a short drive to the city or airport. Make no mistake our vendors are clearly moving on, now is your time. 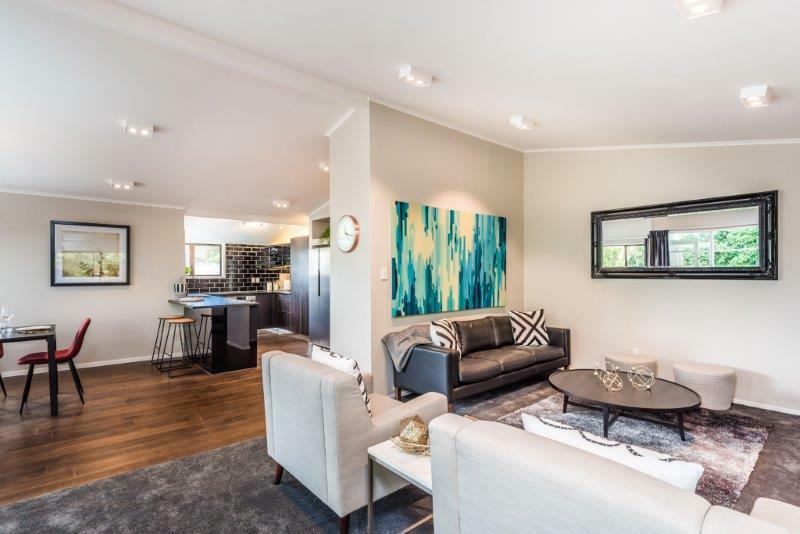 This coming weekend is the final viewing prior to the forthcoming auction on Wednesday 18th May at 6pm, in our rooms at 95 Manukau Road, Epsom (unless sold prior). 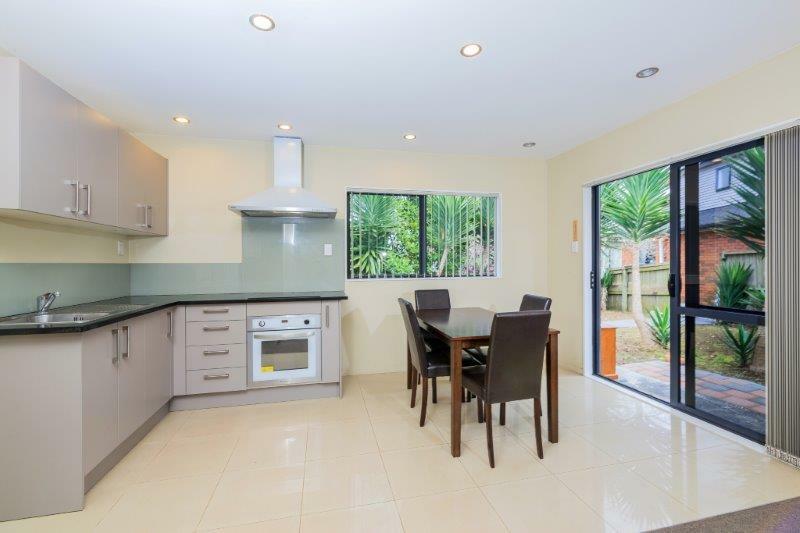 Open homes times are Saturday and Sunday 2.00-2.30pm. Owners off to the Mount!! 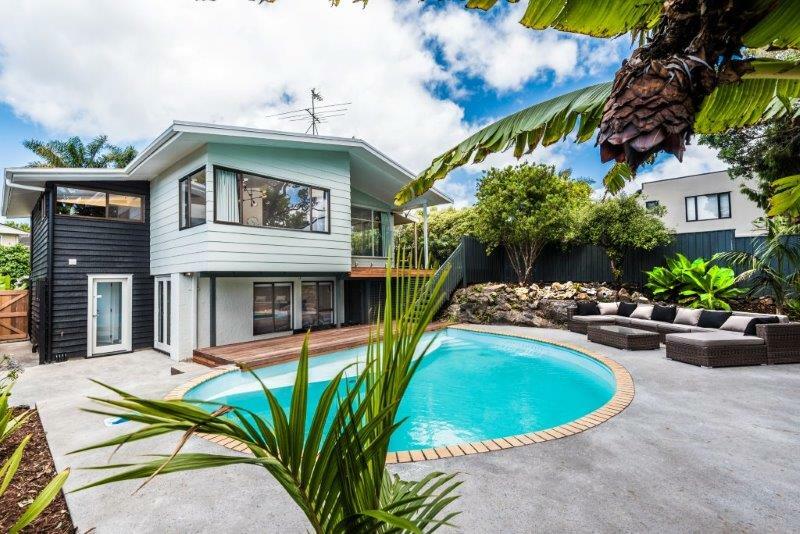 Our current owners have made a lifestyle choice and are off to Mt Maunganui on a new adventure! This decision has paved the way for the next family to create some new memories in this lovely peaceful, private home. 1/2 share 867m², newly painted inside and out the home is now a blank canvas awaiting your own personalisation. Excellent indoor / outdoor flow from the lounge to the fully fenced North facing garden, plenty of room for the BBQ, kids trampoline and the sun loungers. 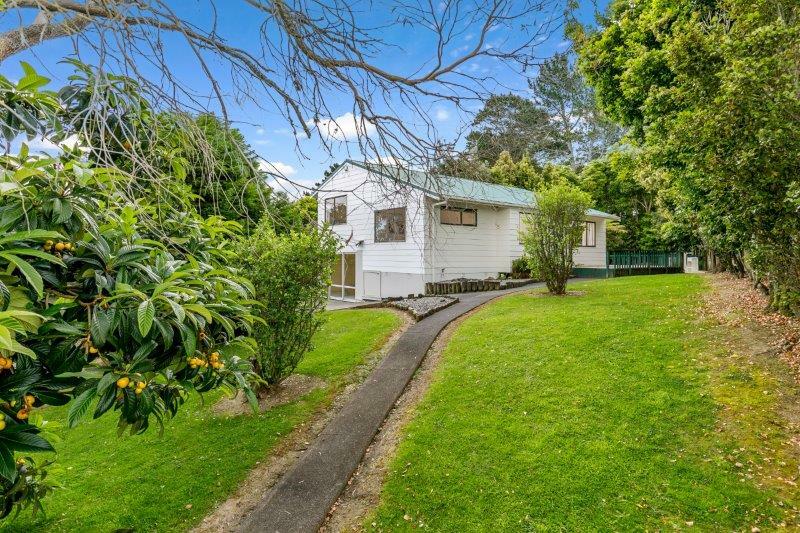 This 1930’s weatherboard home extended in the 1980’s ticks many boxes, with good separation over two levels, formal lounge, separate kitchen / diner, loads of storage, internal access garaging with off street parking and even room for the boat! 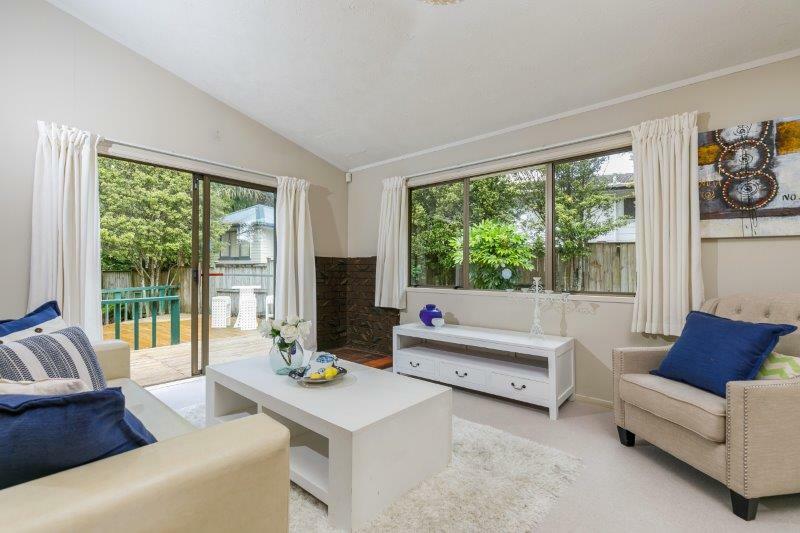 Positioned in good school zones, close to all the arterial links and only a short drive to the city or airport. Make no mistake our vendors are clearly moving on, now is your time. CV $970,000.